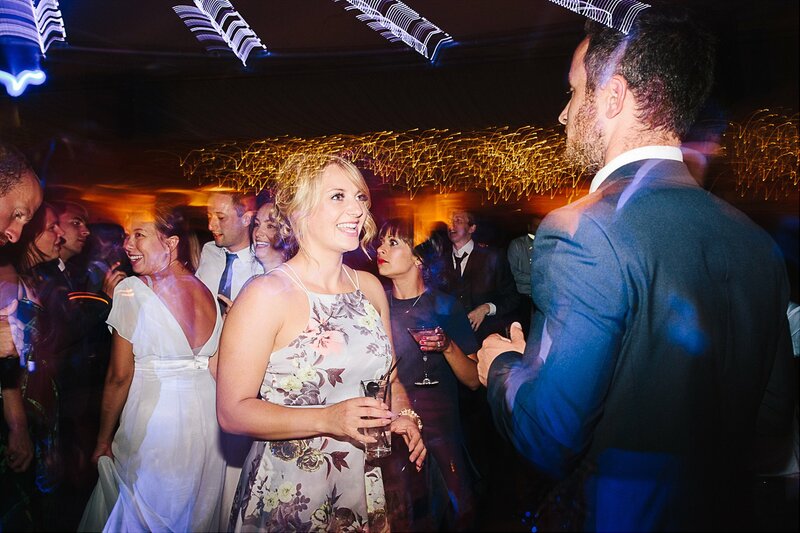 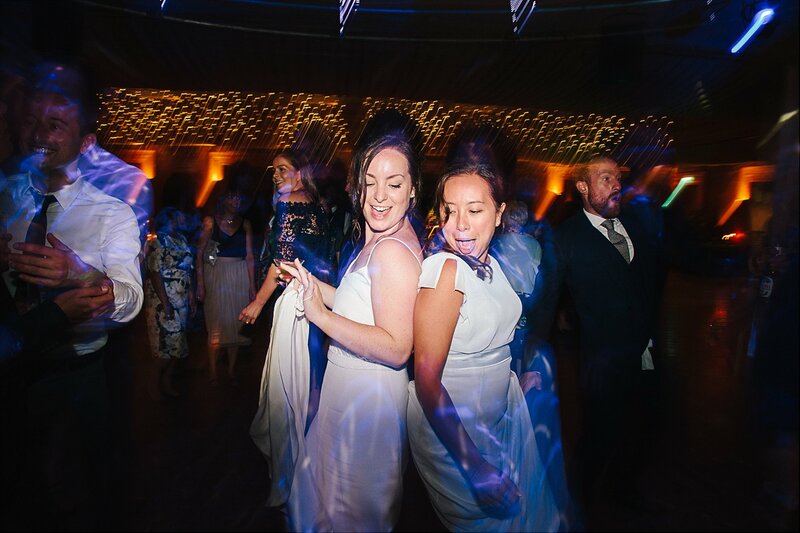 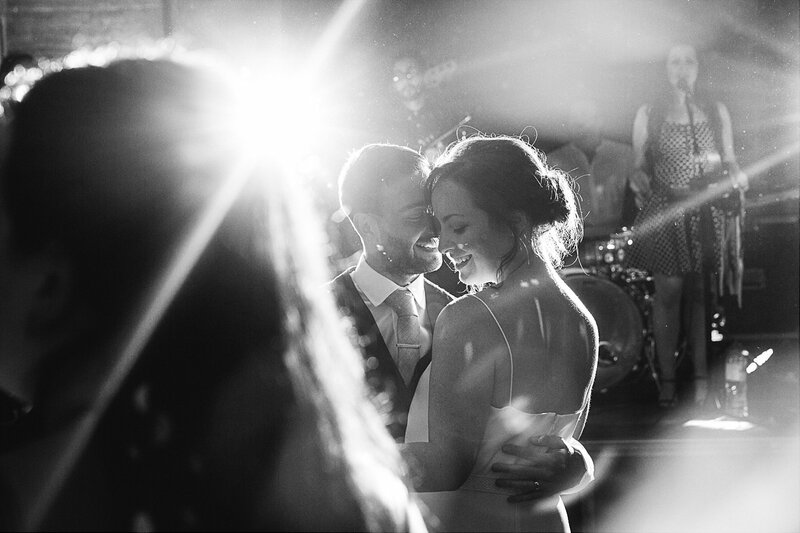 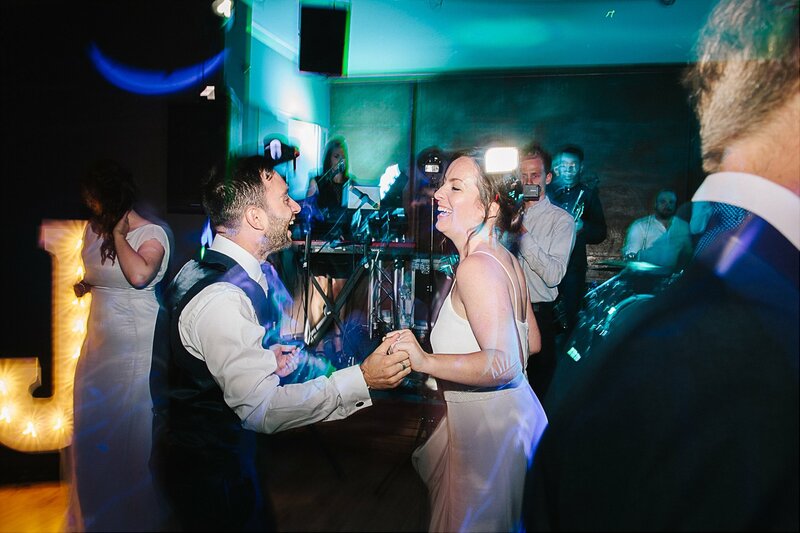 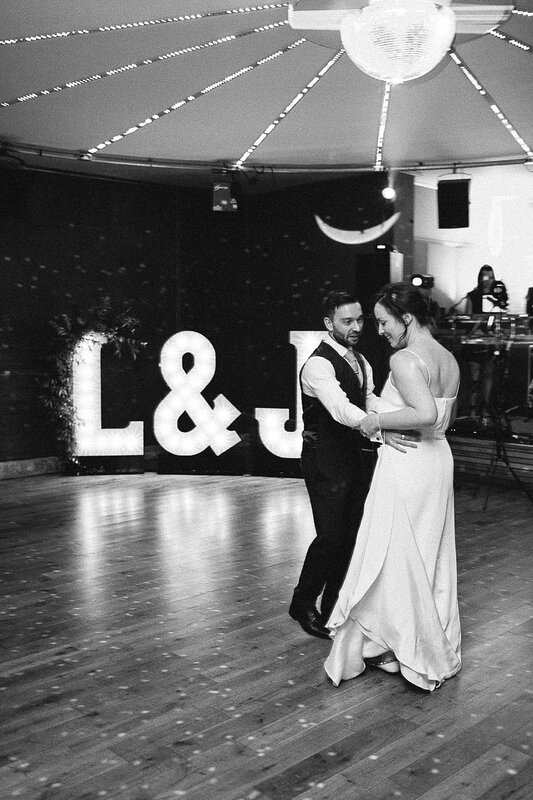 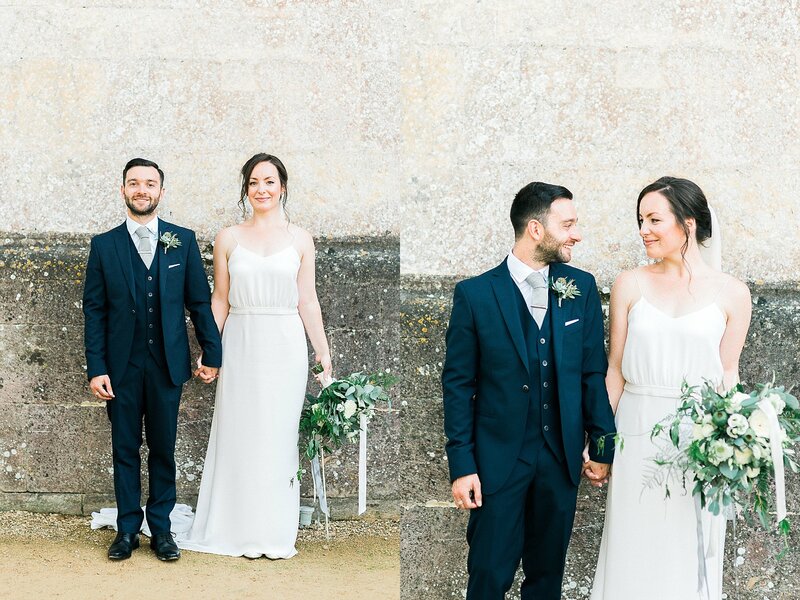 Laura & James were quite frankly dream clients. 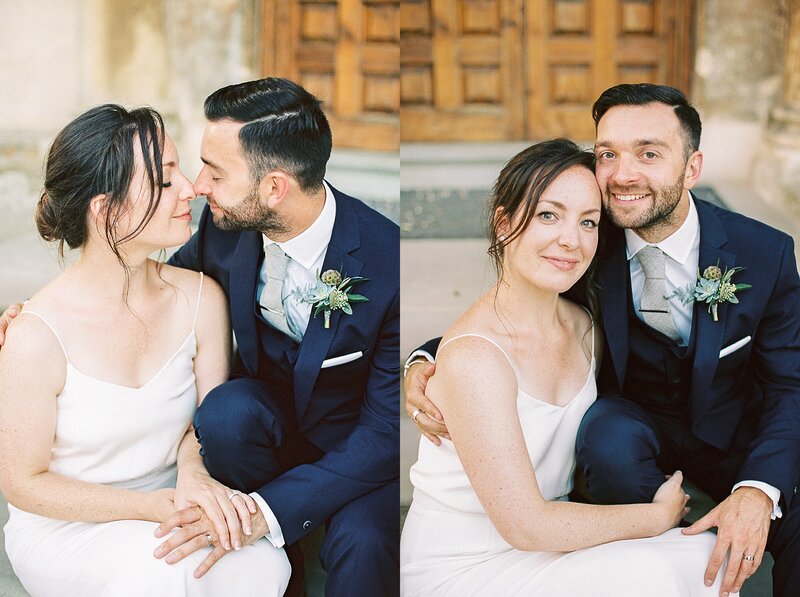 Totally smitten with each other, they were so cute that I half the time all I had to do was let them be and they would end up in the most loved up embraces, not being able to wipe the smiles of their faces. 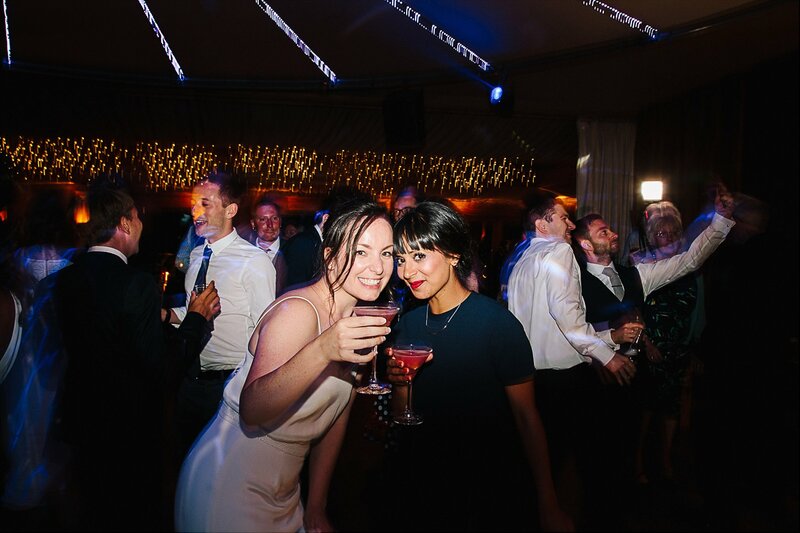 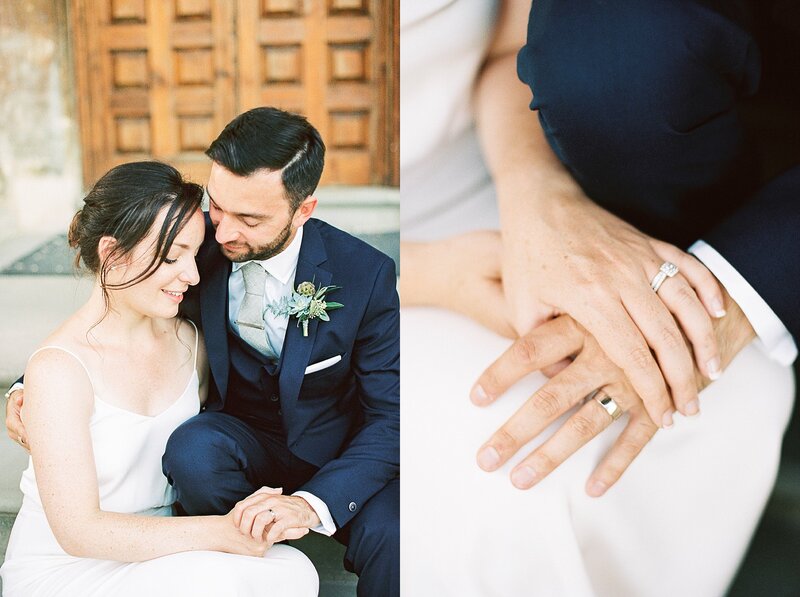 With Laura working in events, I knew that this wedding was also going to be a beautiful one. 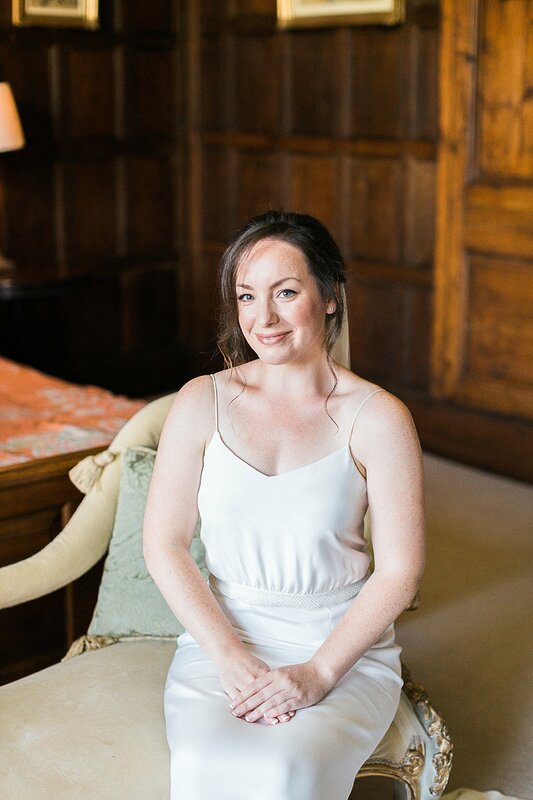 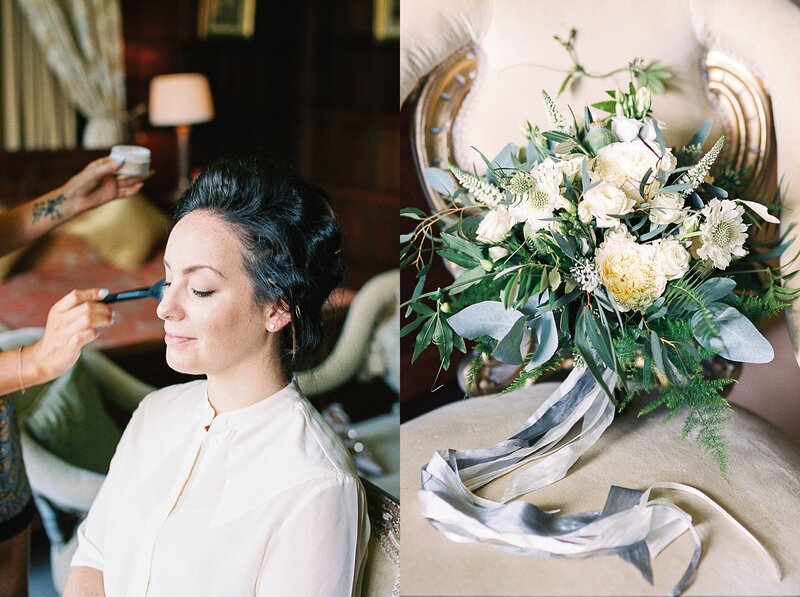 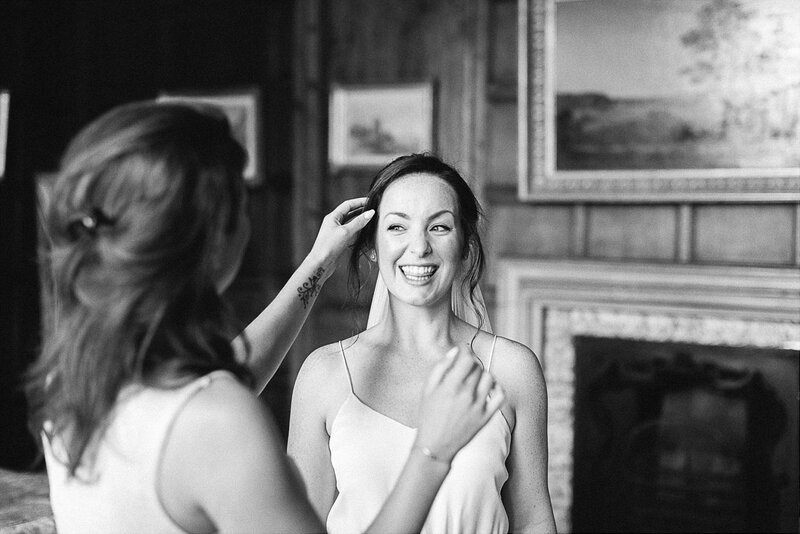 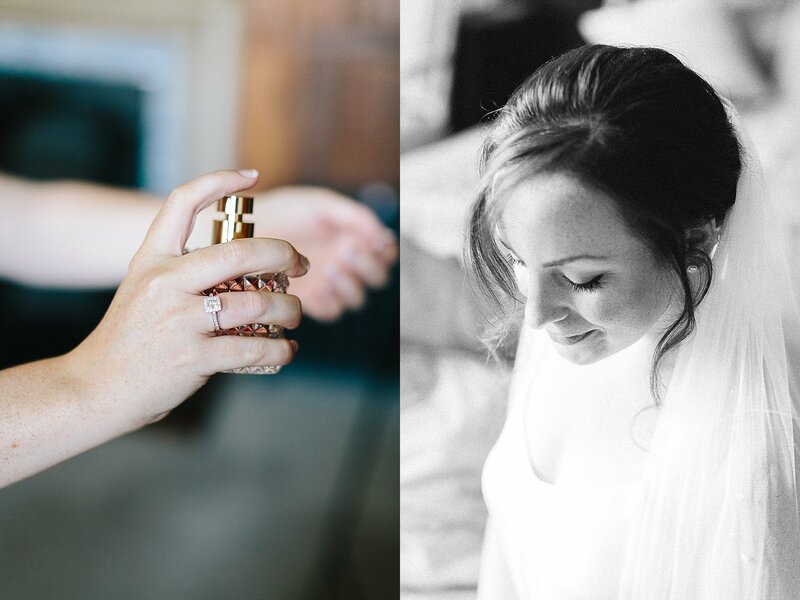 This talented bride handled all the styling and details herself and the result was just magnificent. 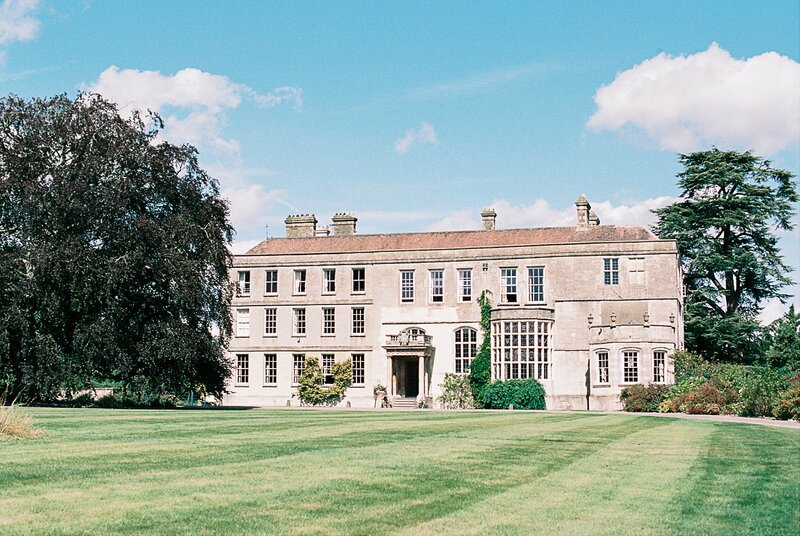 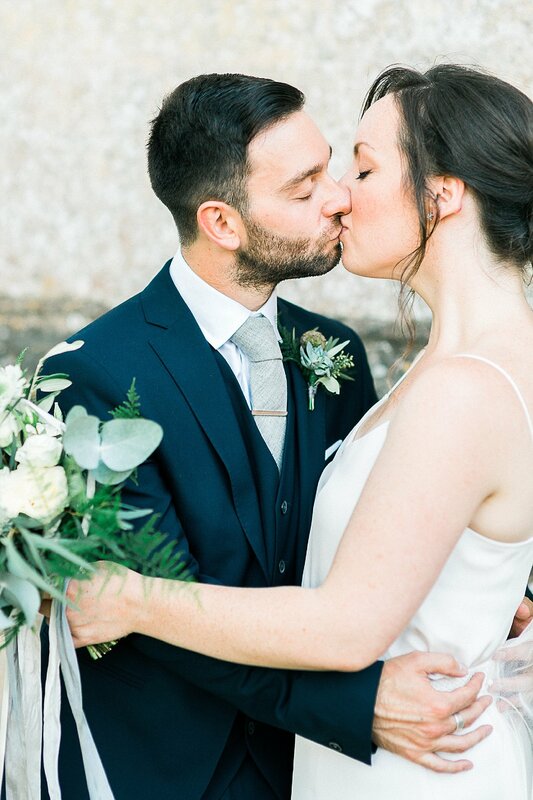 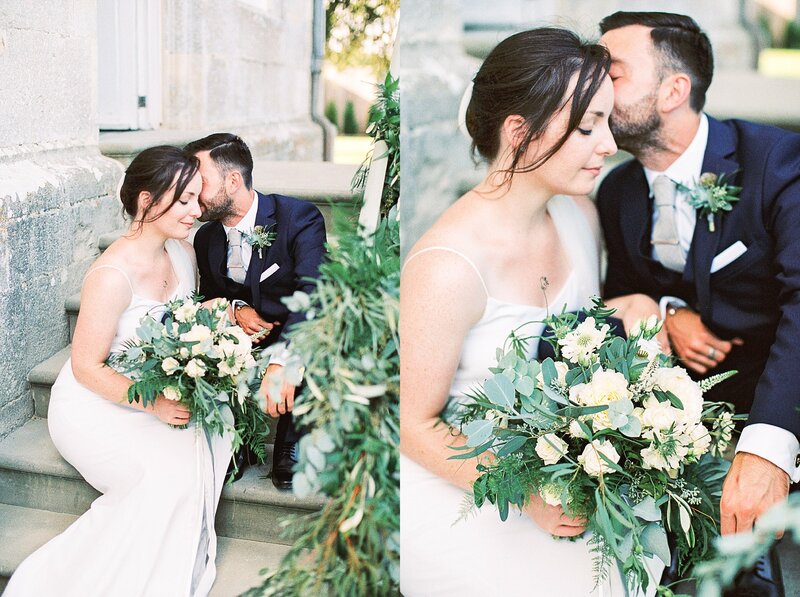 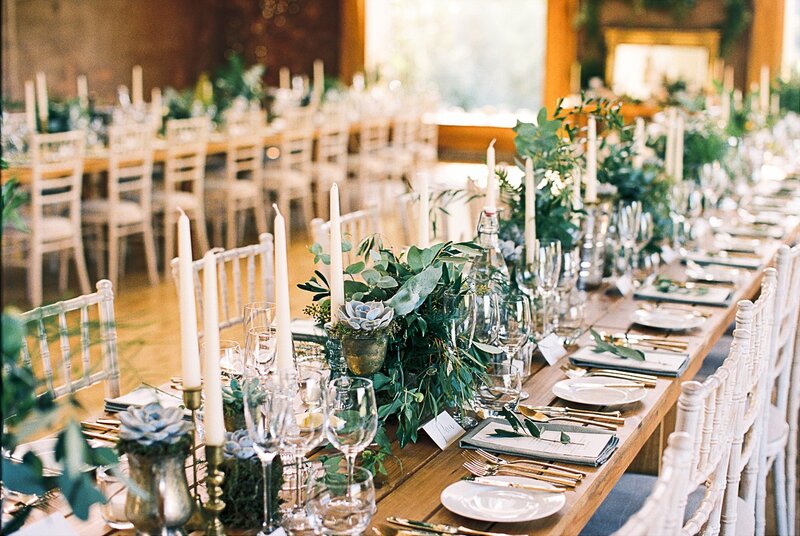 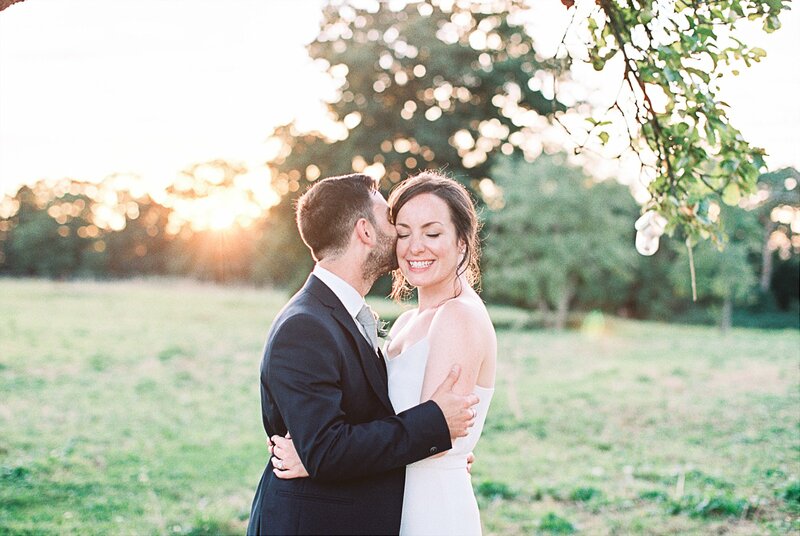 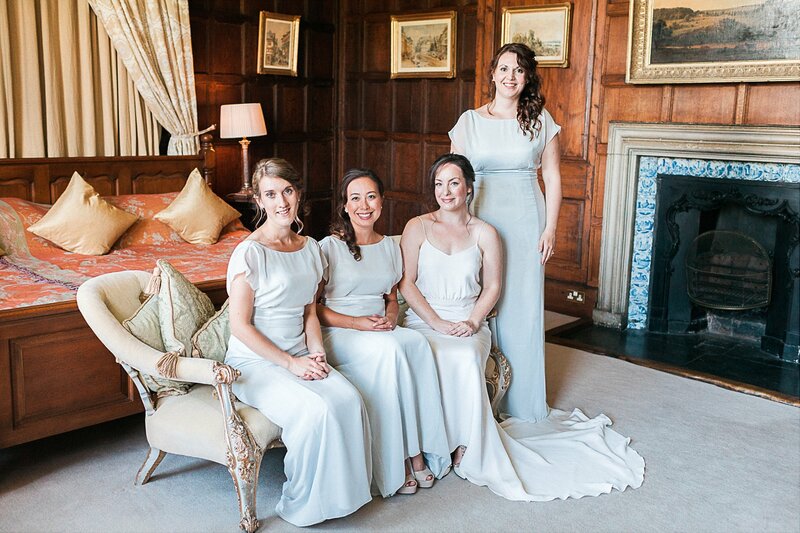 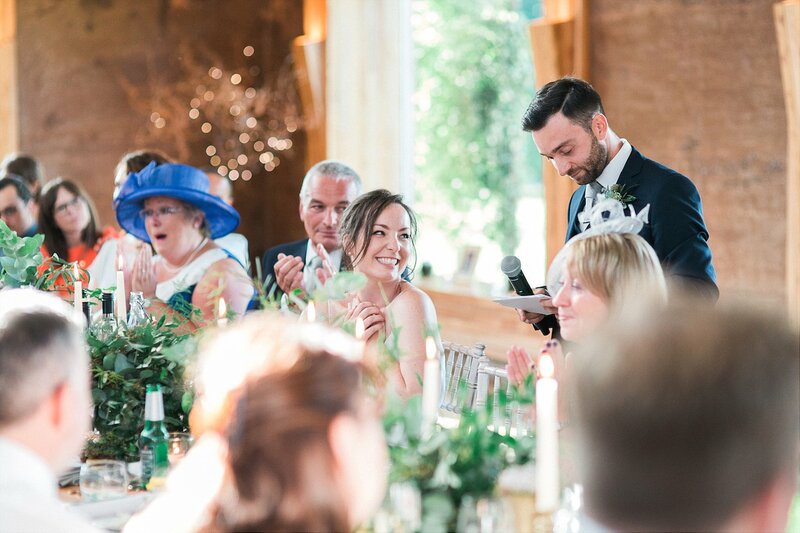 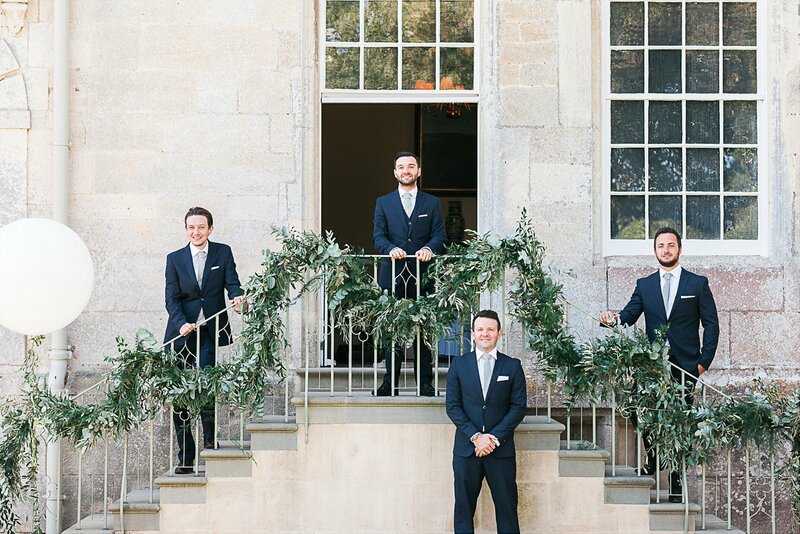 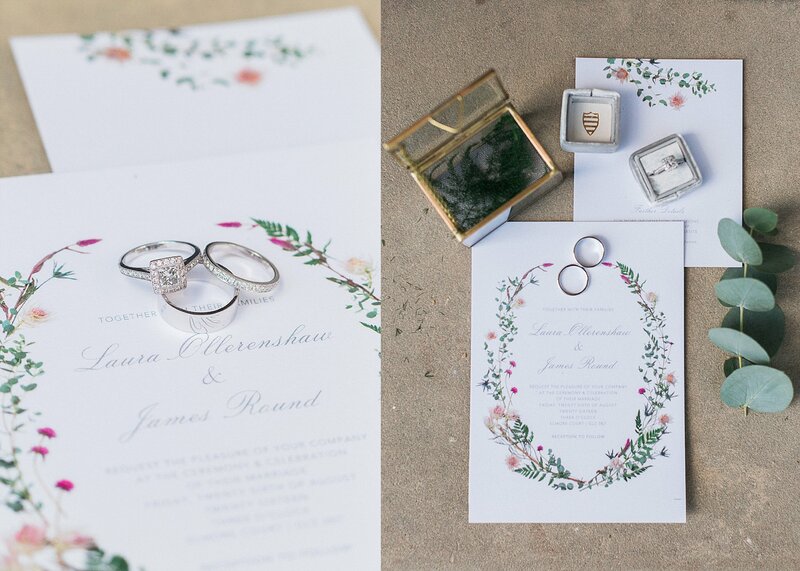 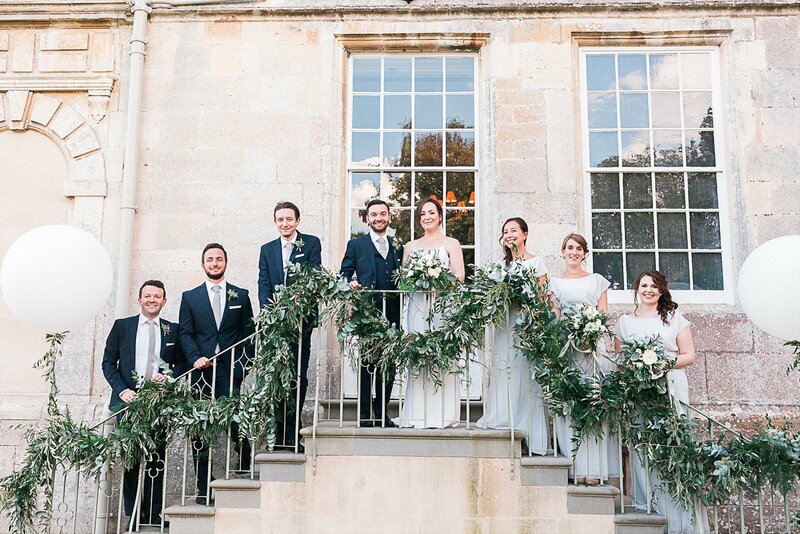 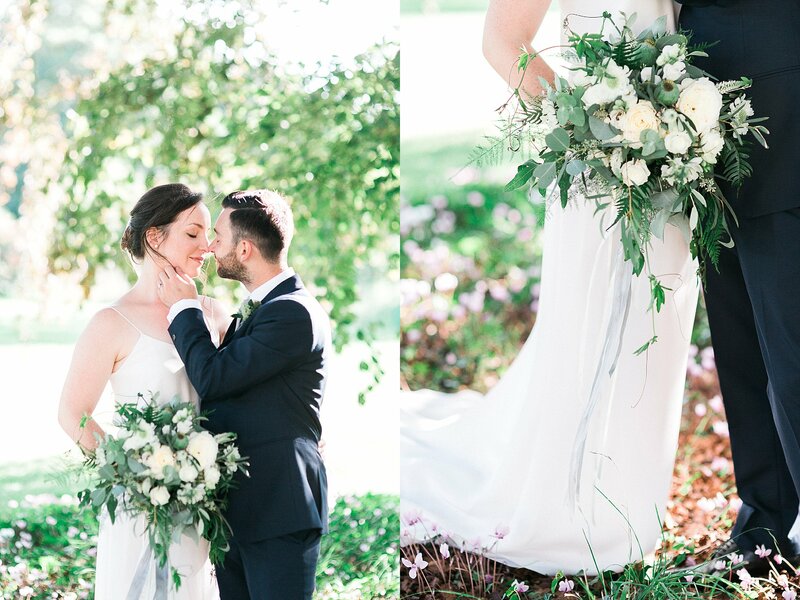 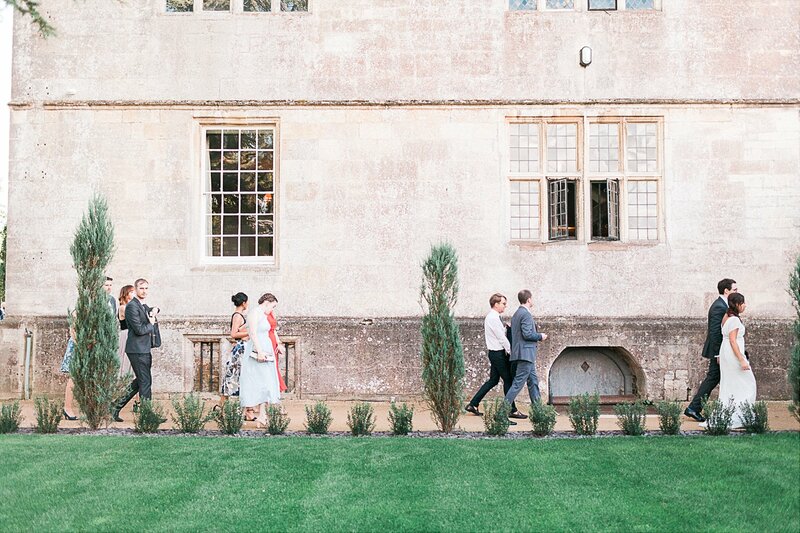 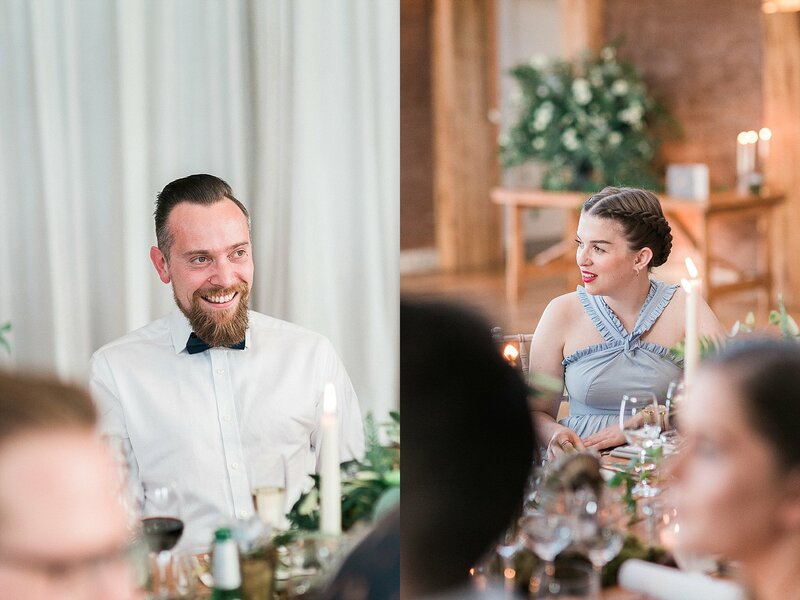 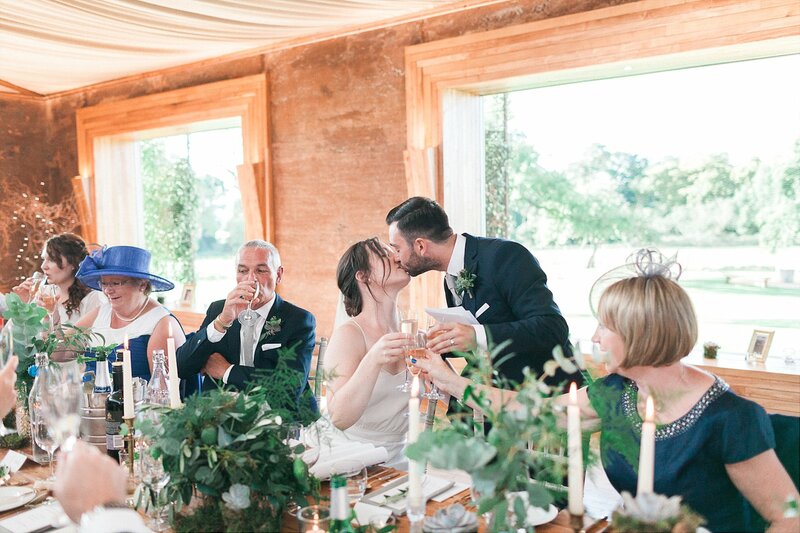 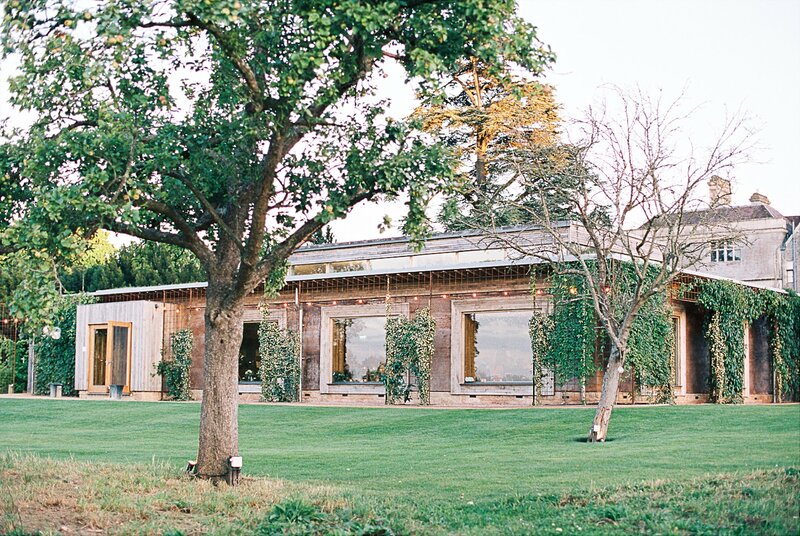 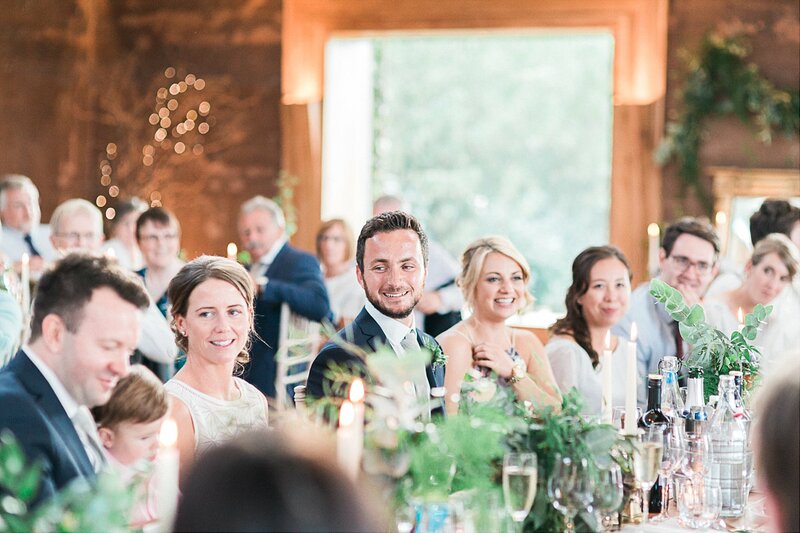 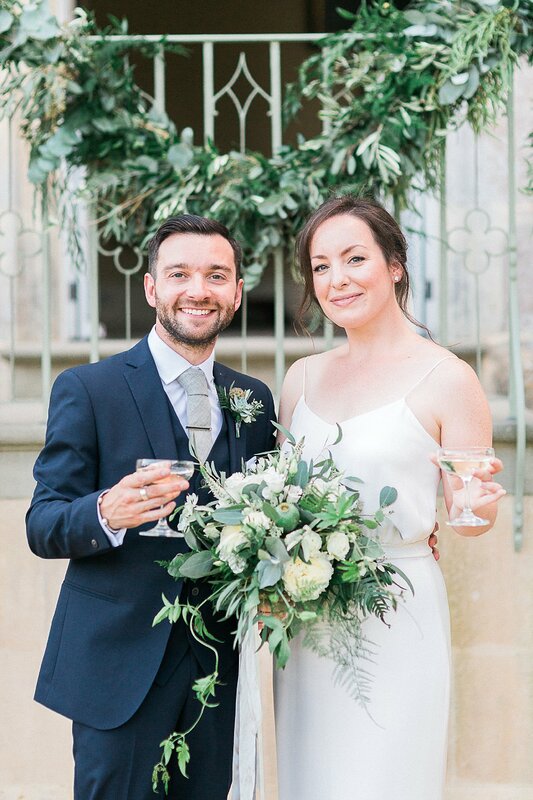 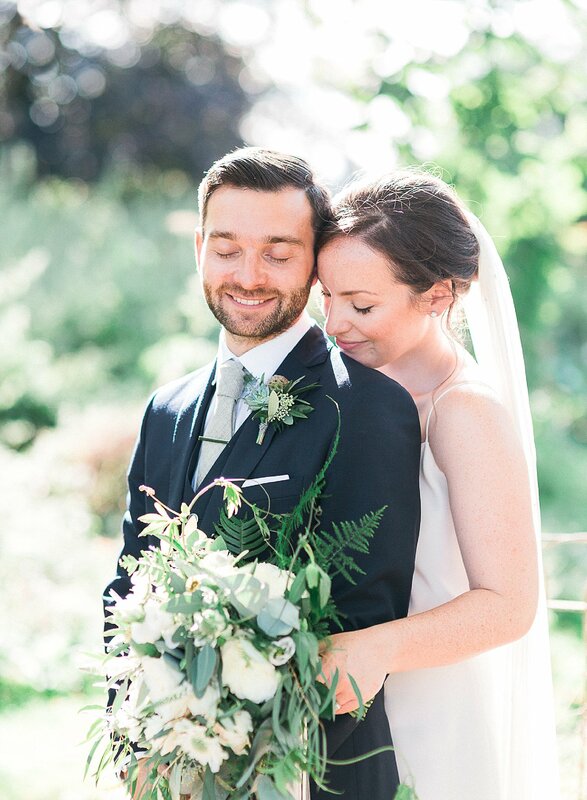 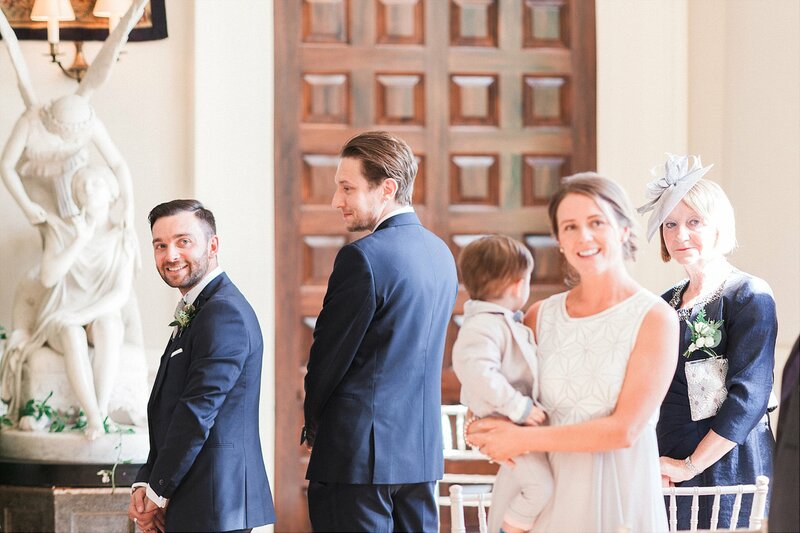 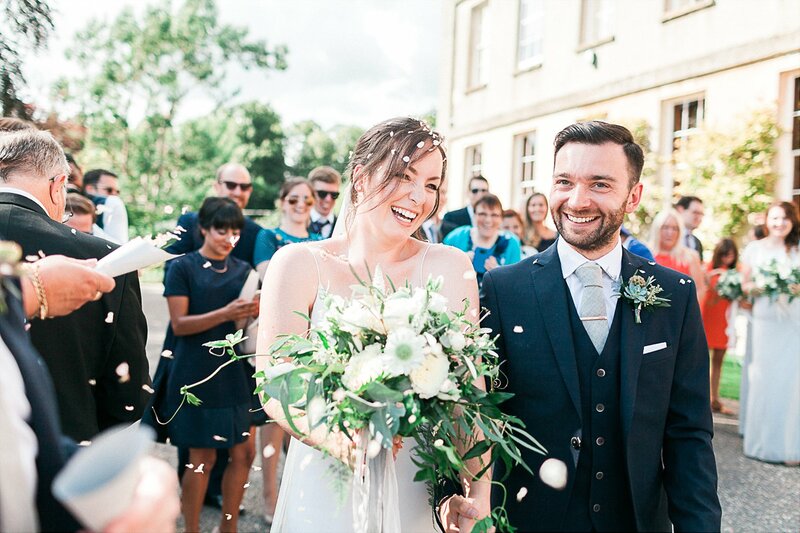 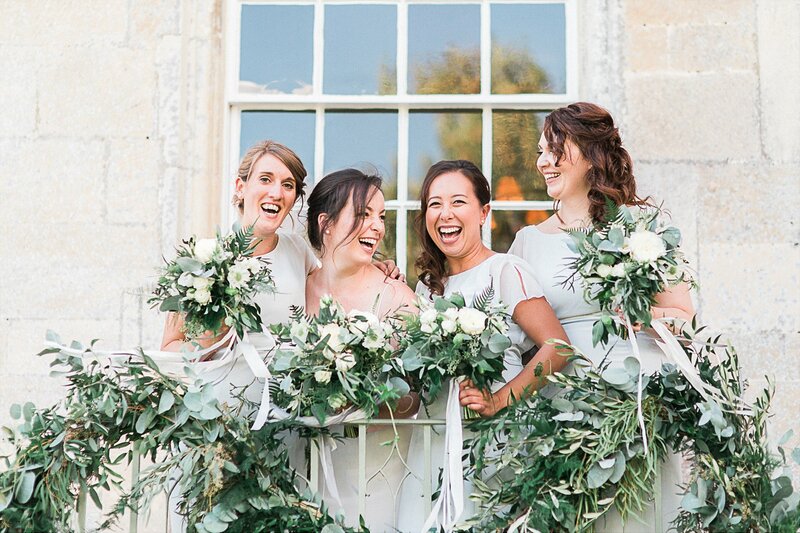 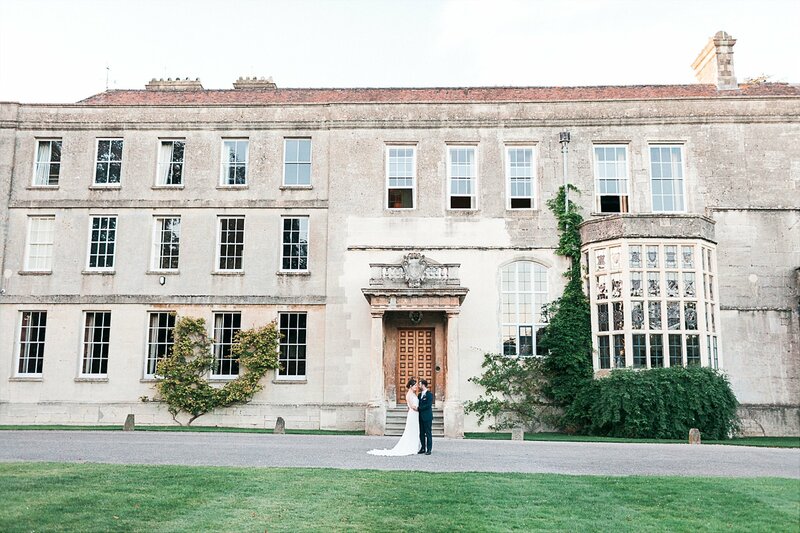 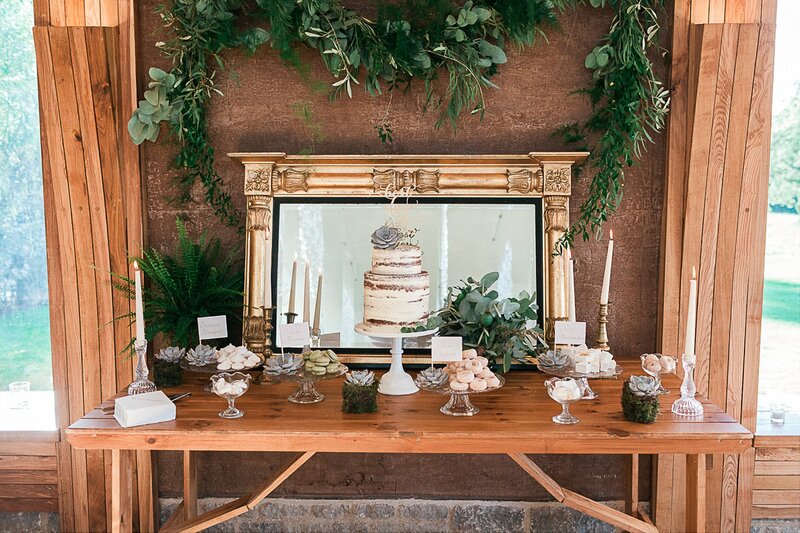 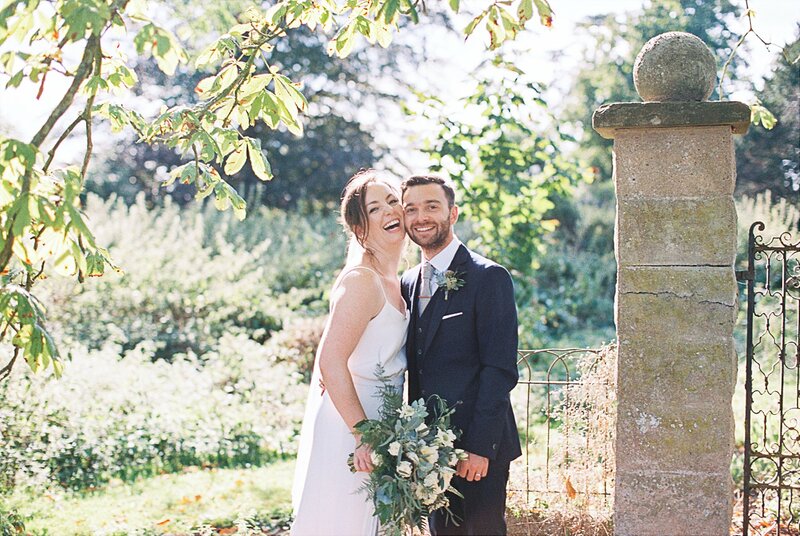 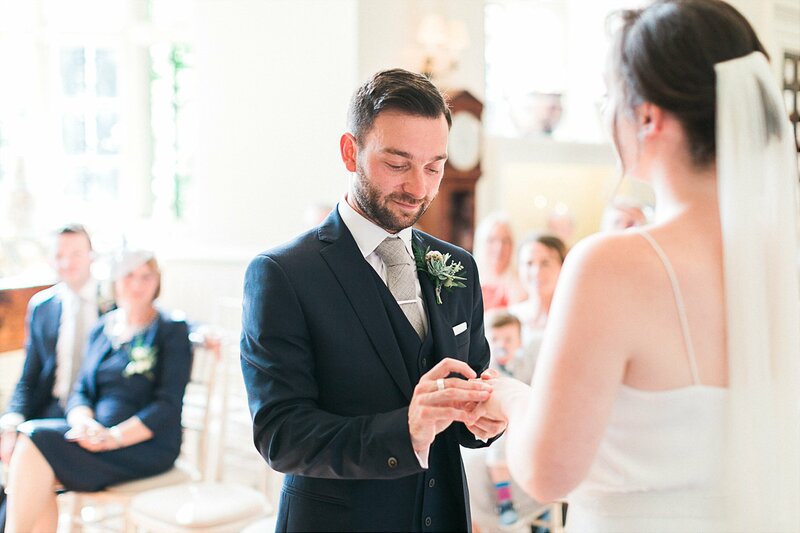 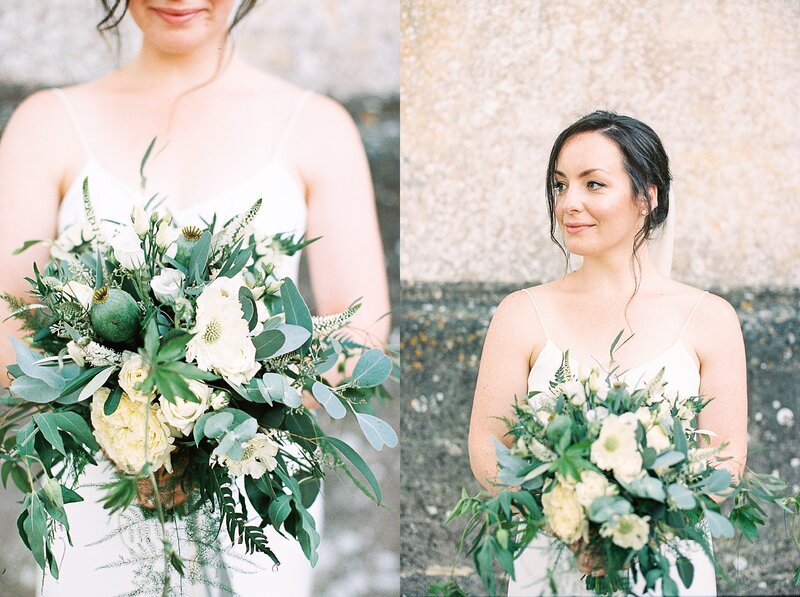 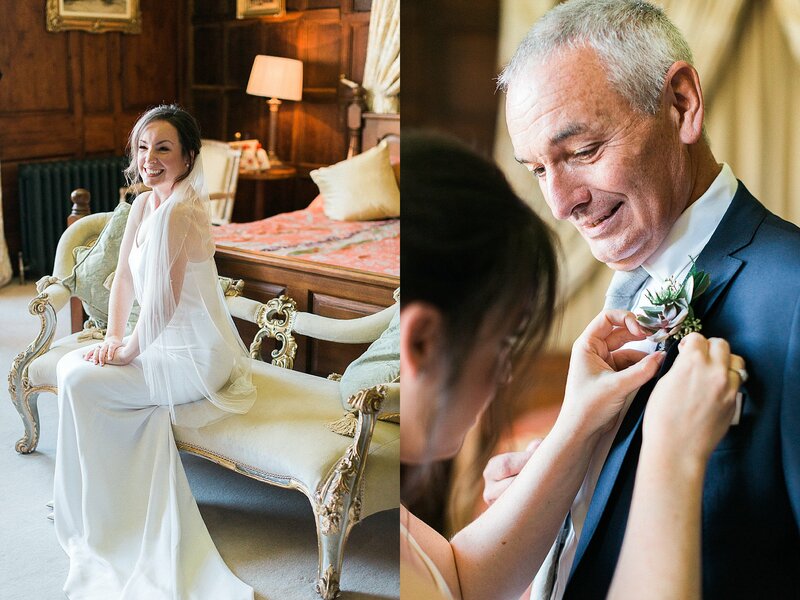 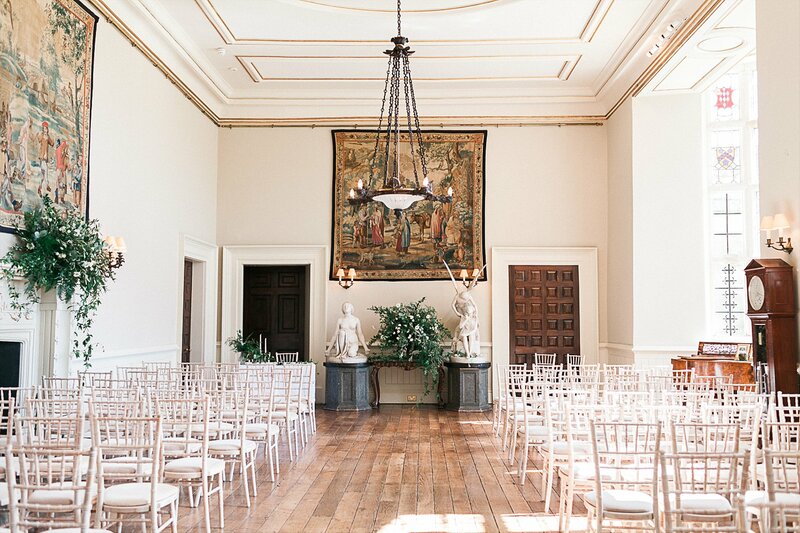 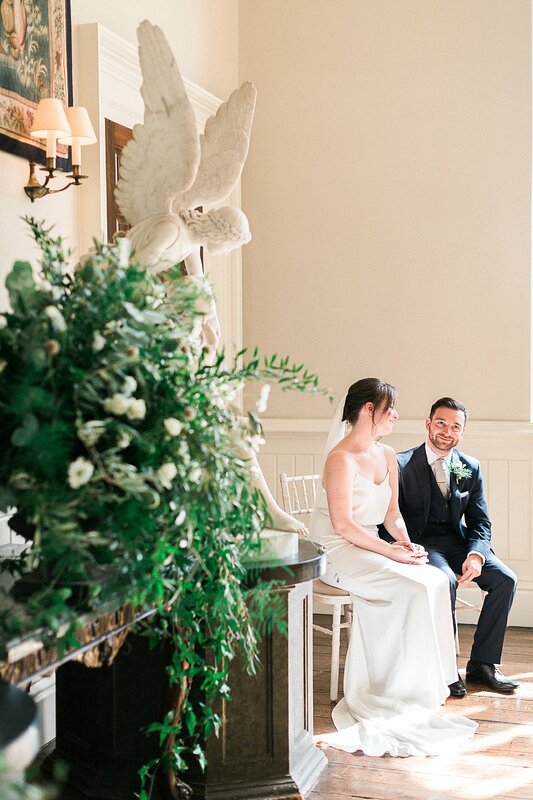 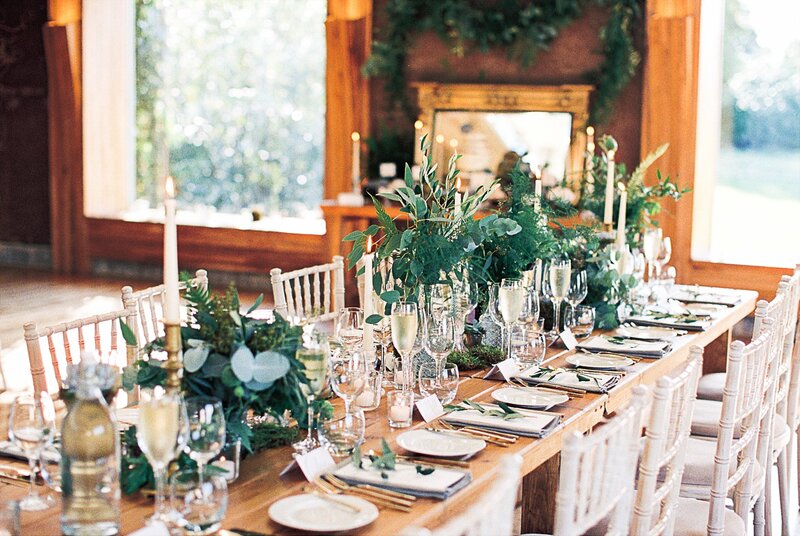 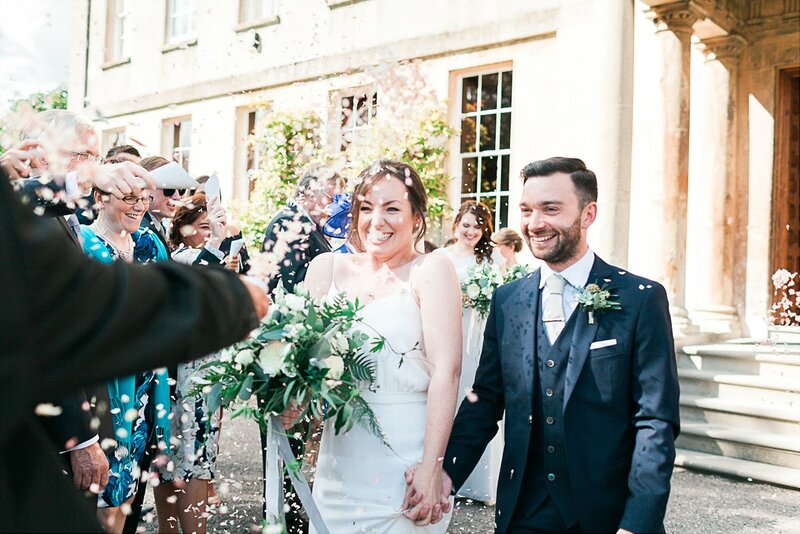 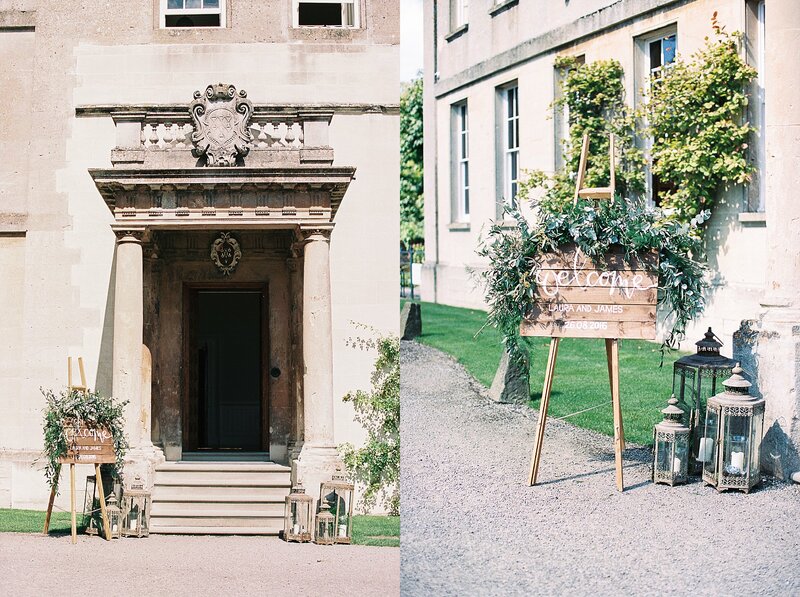 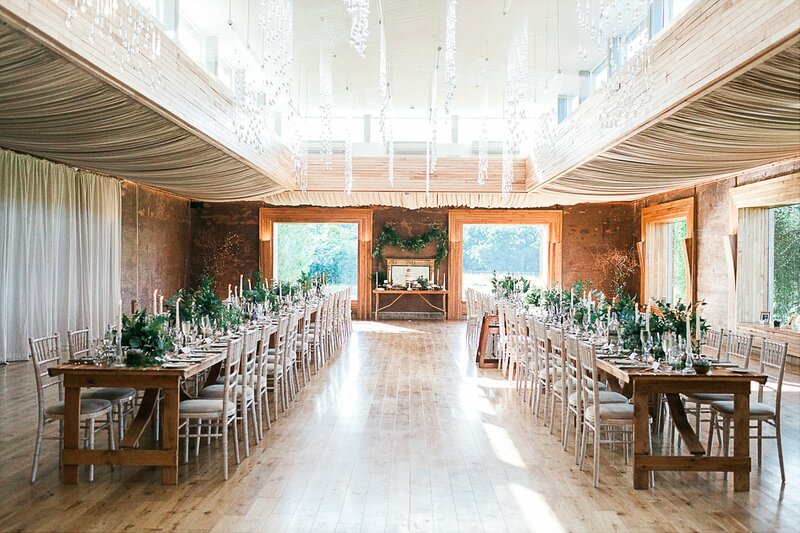 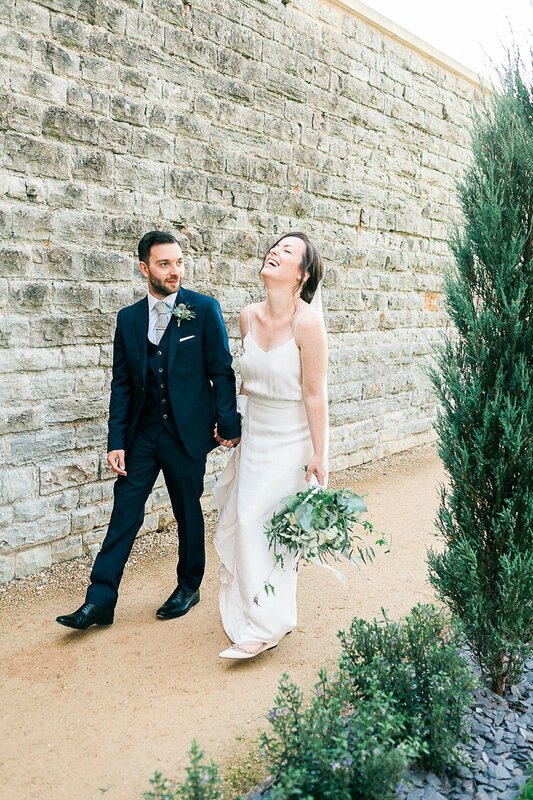 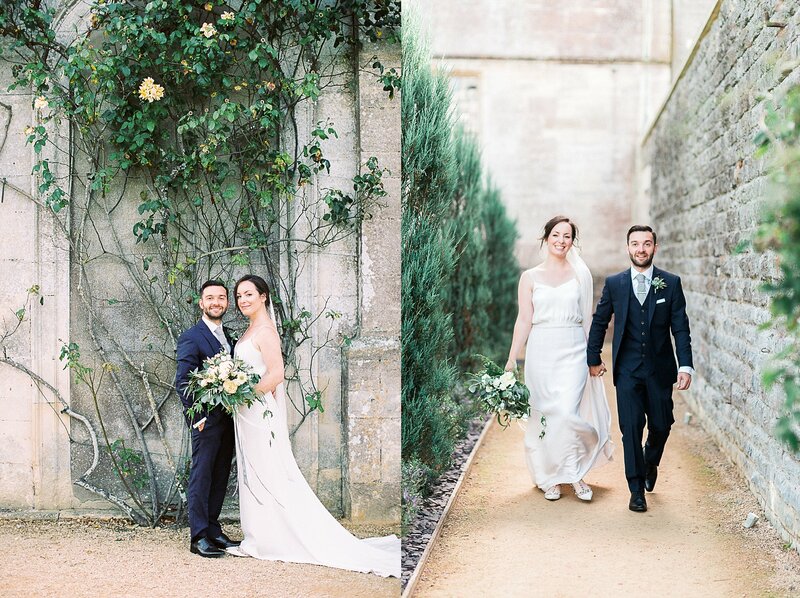 With a focus on greenery and botanics executed perfectly by Flowers by Passion, they chose to have their wedding at the gorgeous venue that is Elmore Court in the Cotswolds. 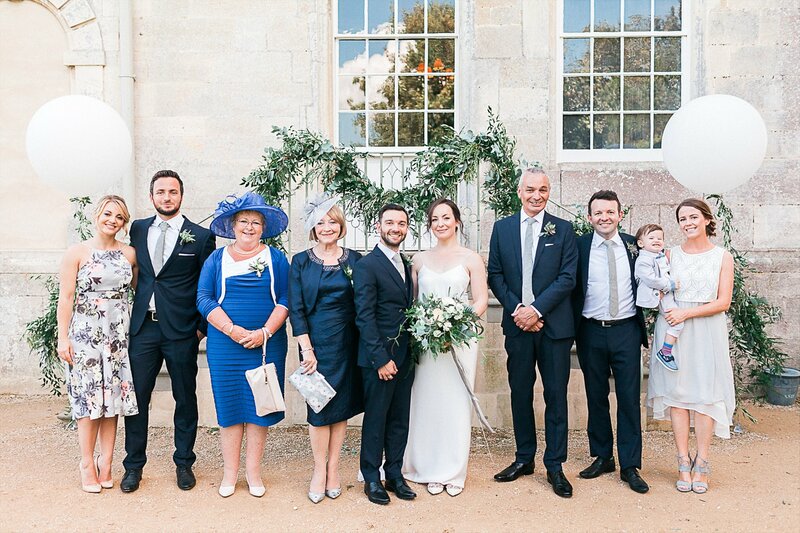 It was a beautiful sunny day, added with even more warmth from the deepest love and happiness felt from all their family and friends. 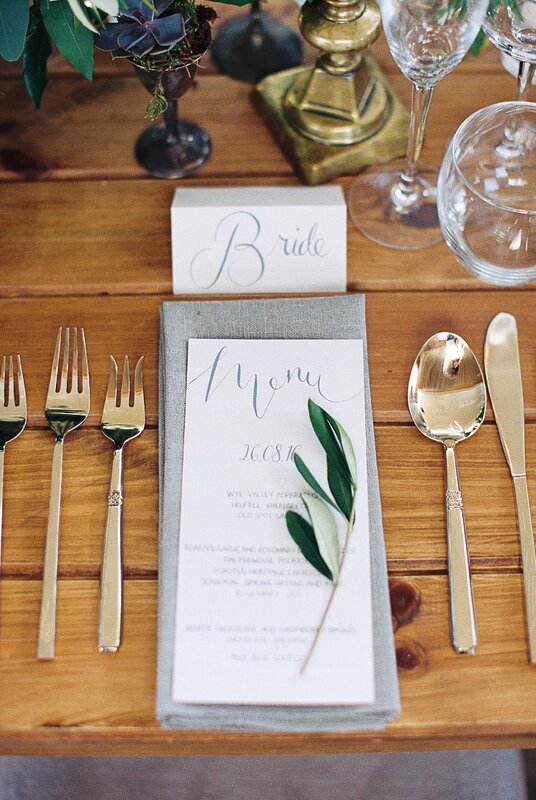 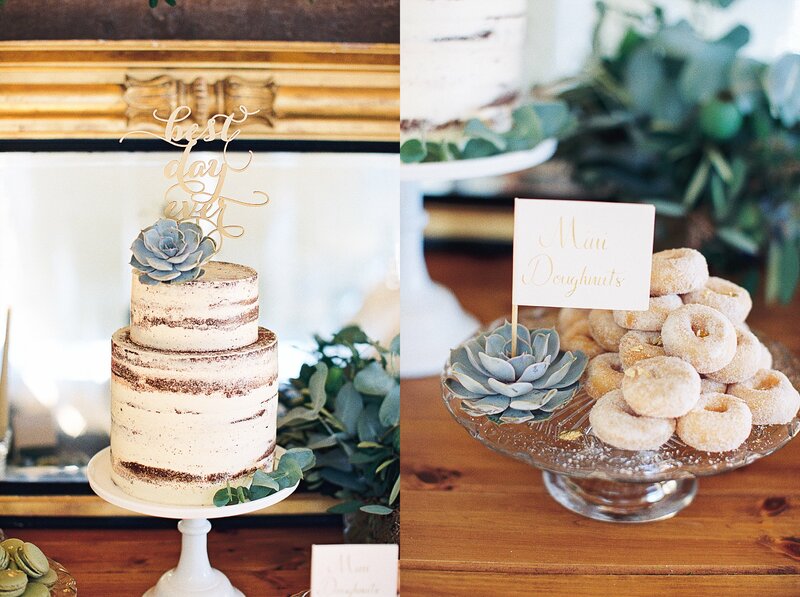 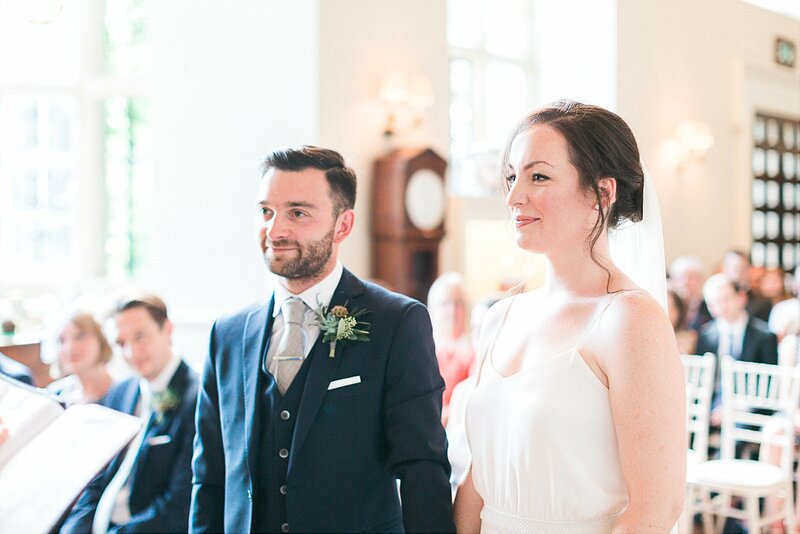 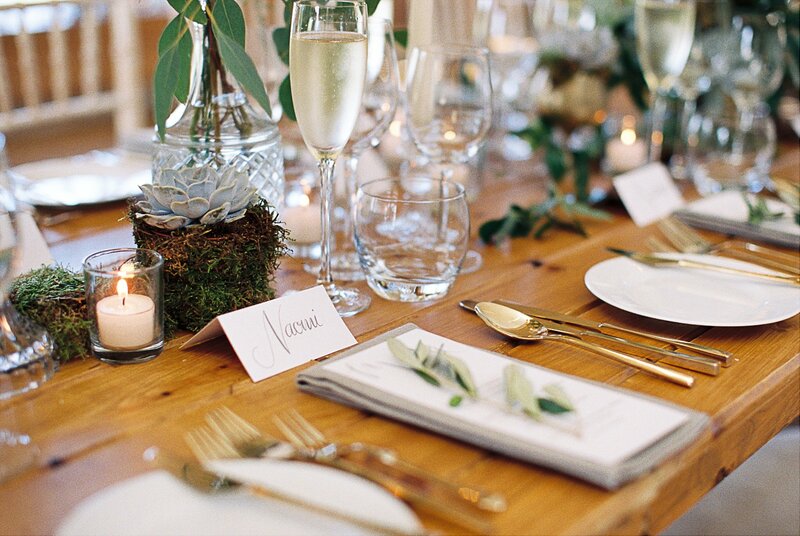 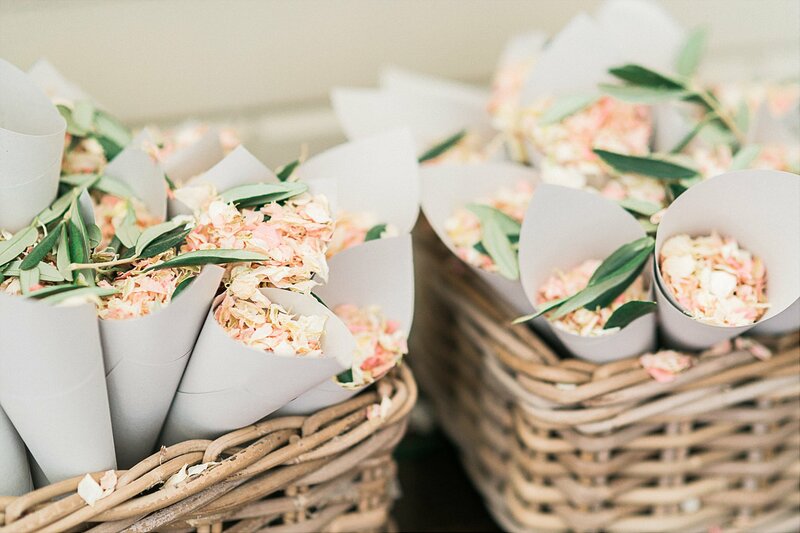 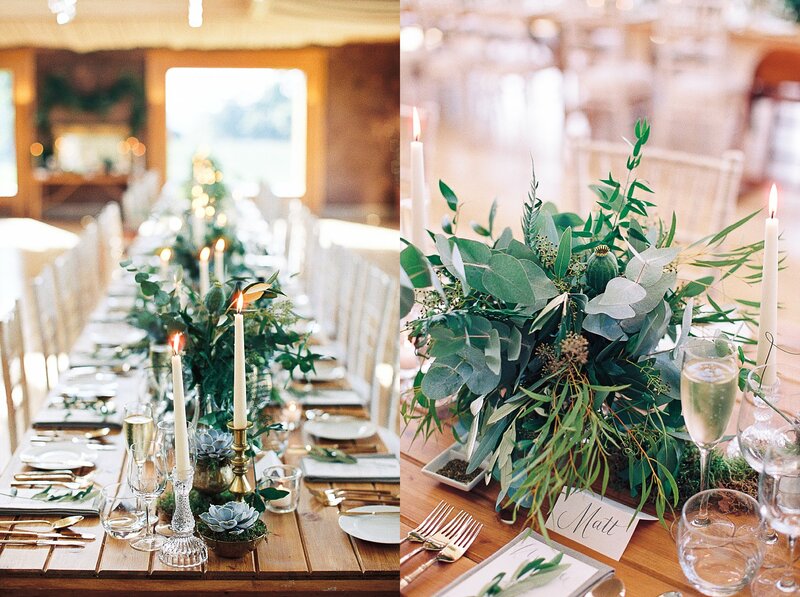 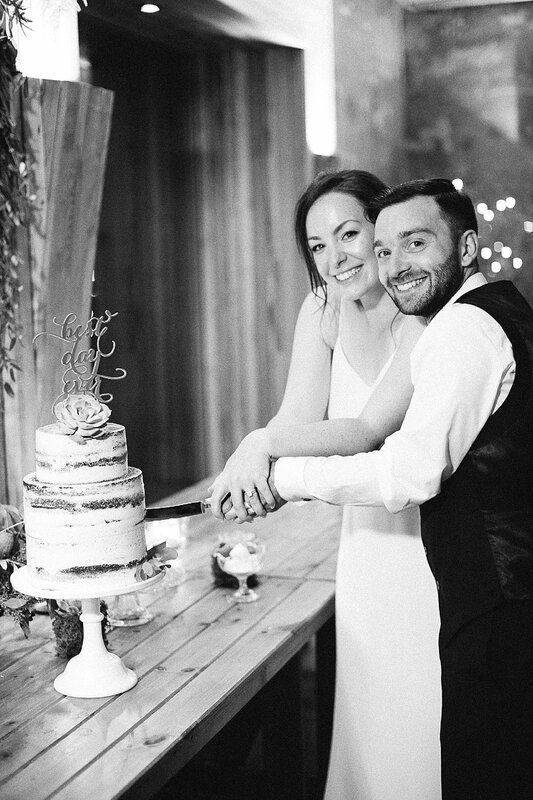 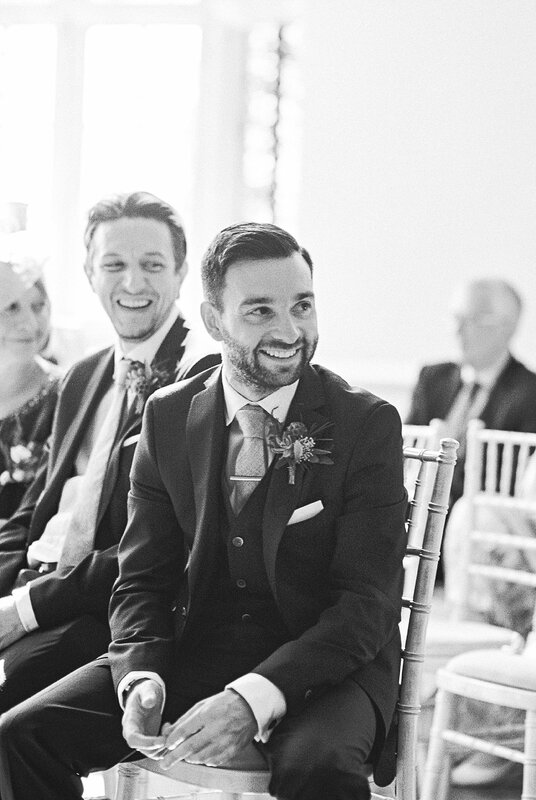 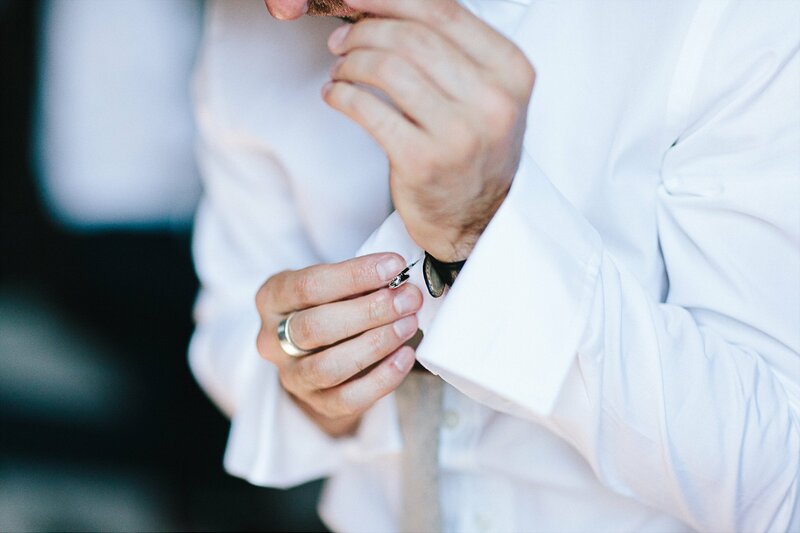 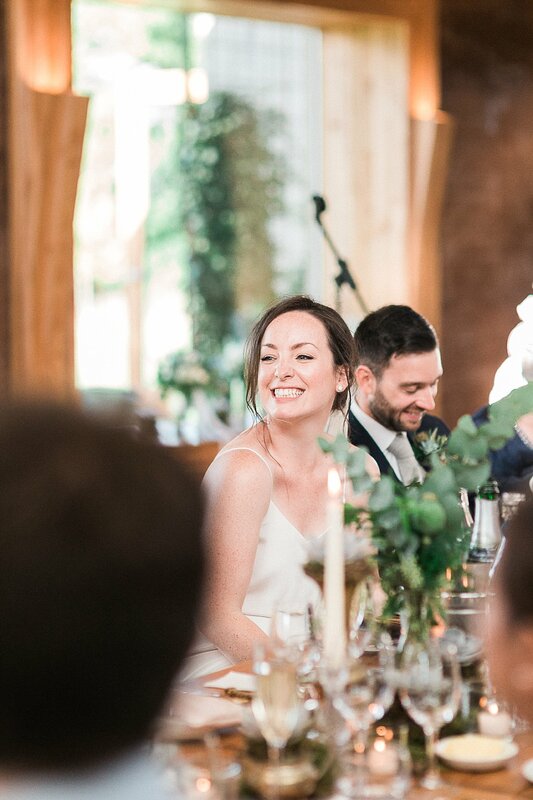 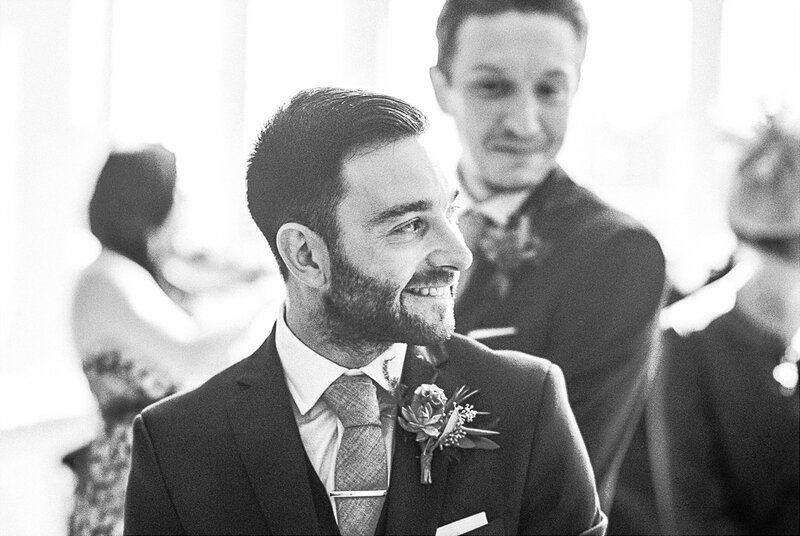 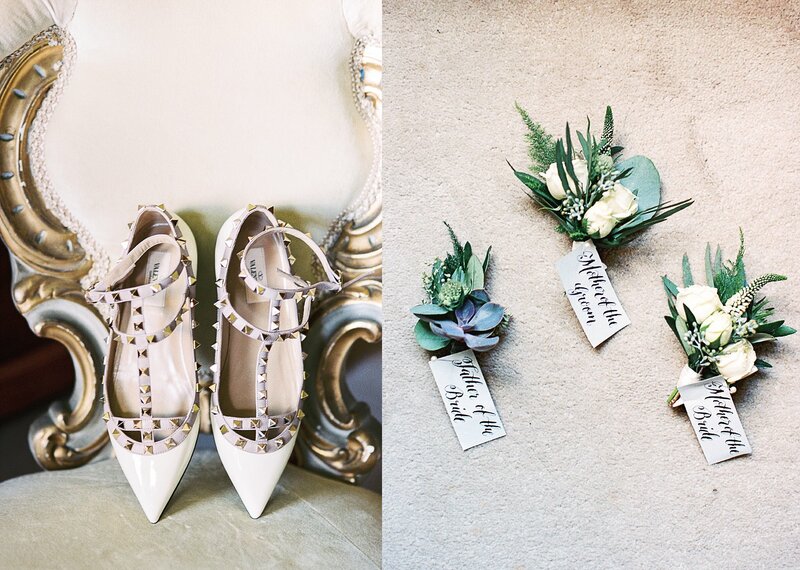 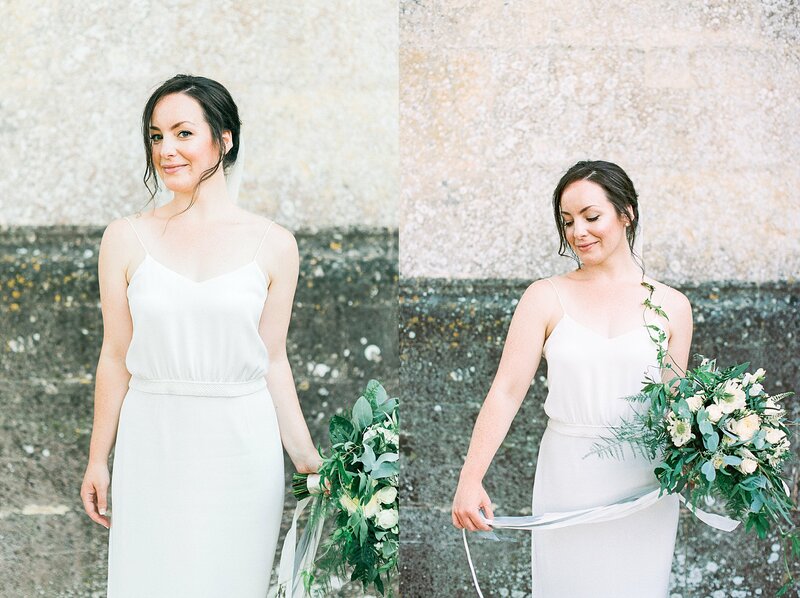 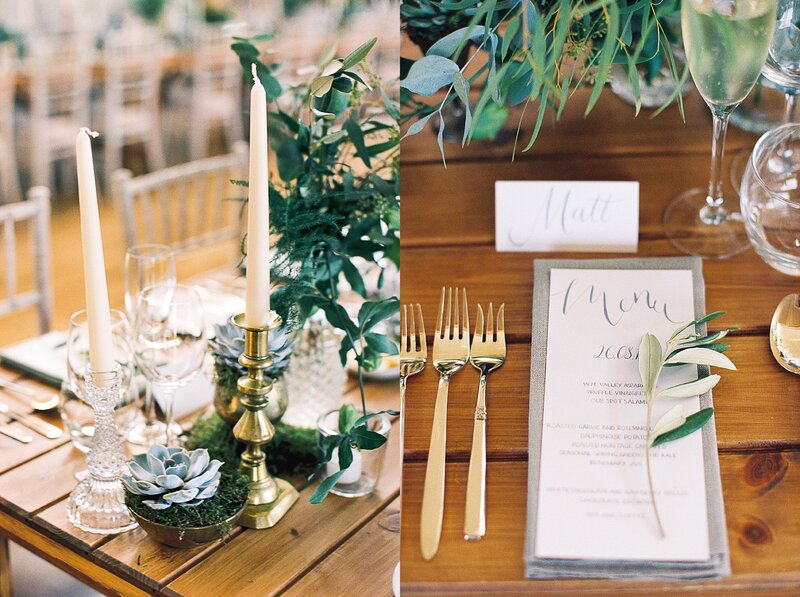 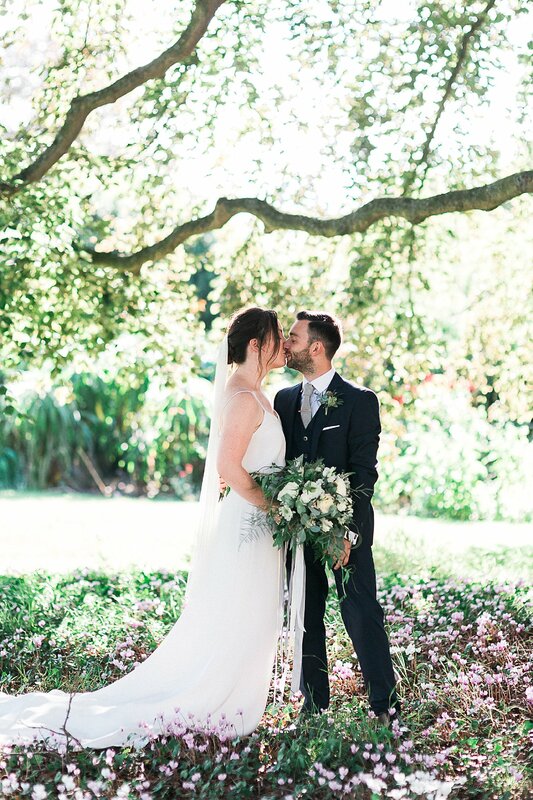 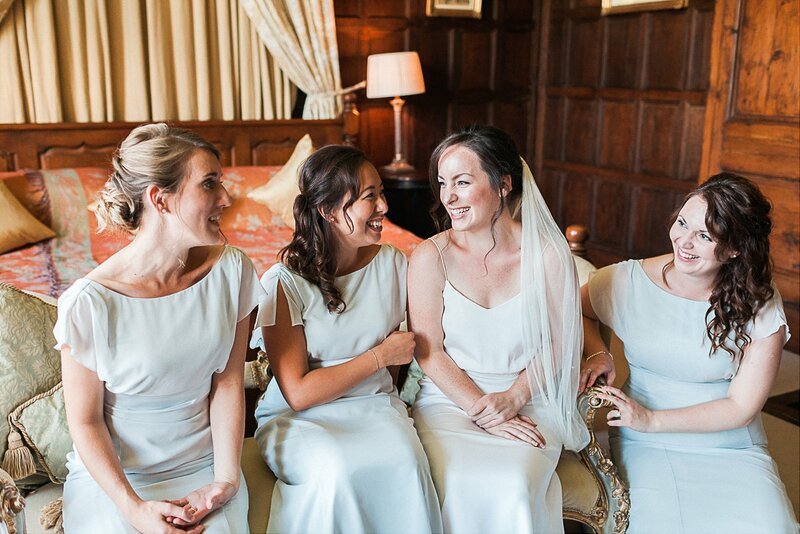 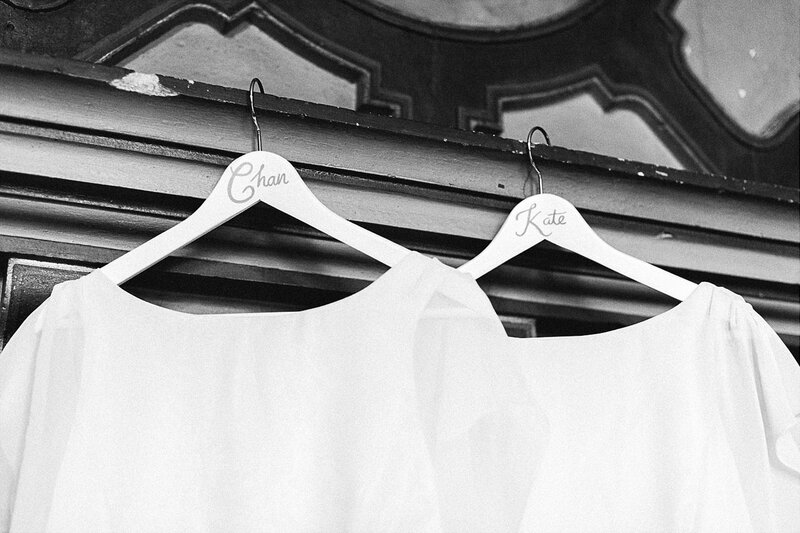 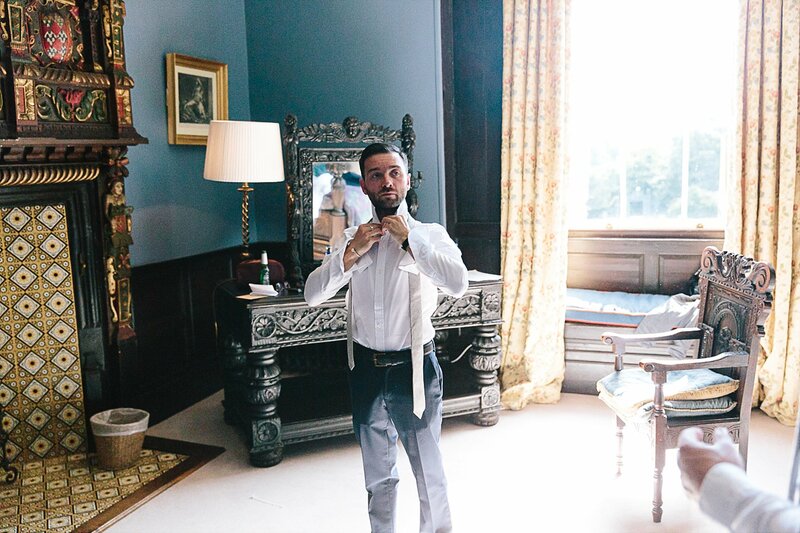 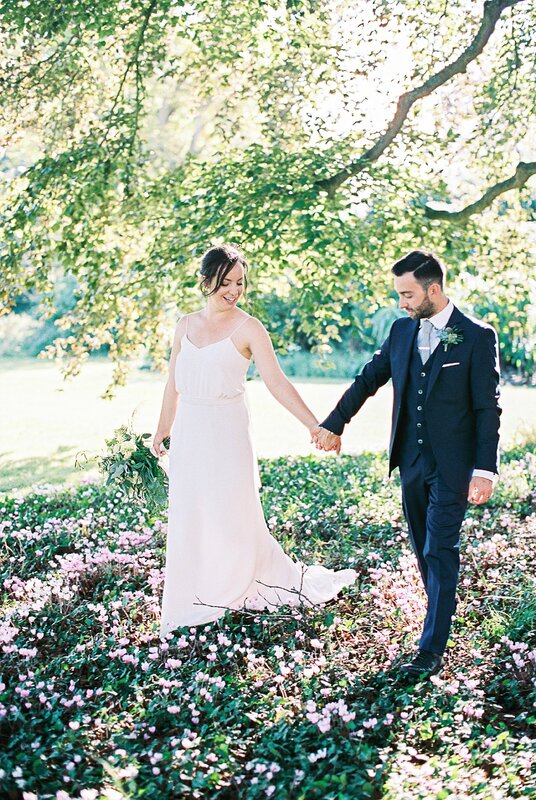 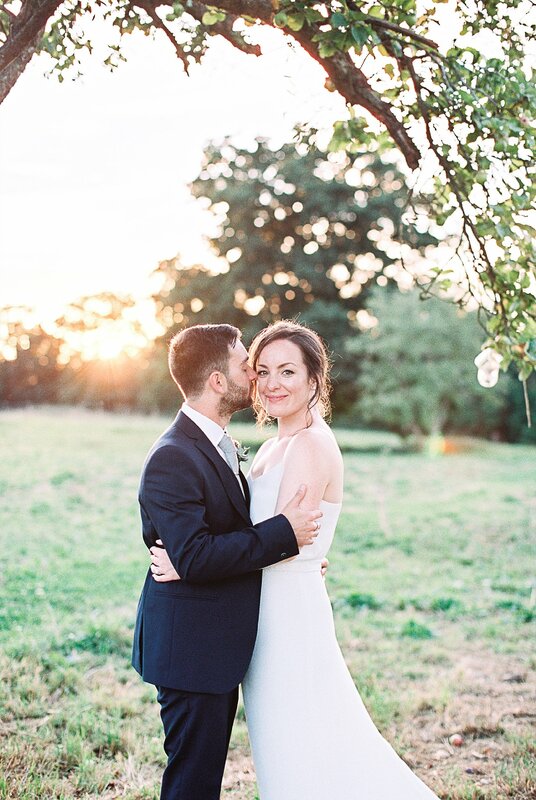 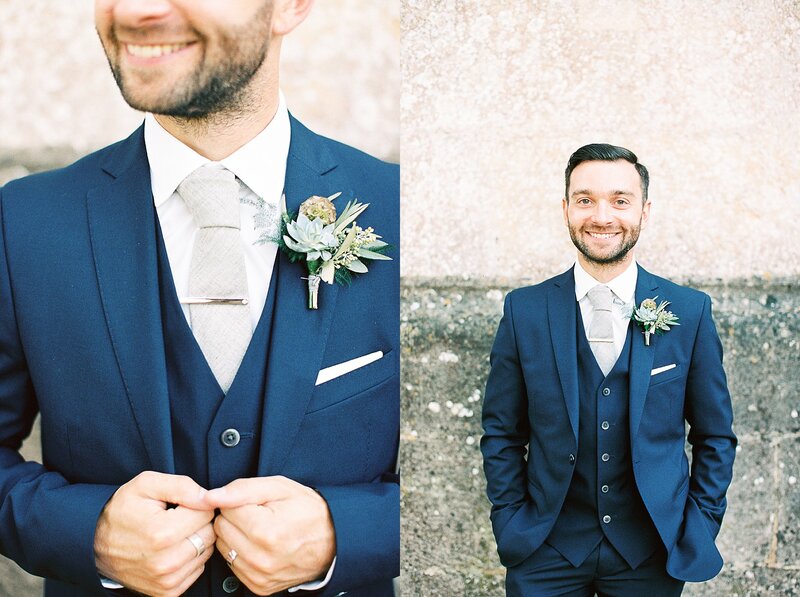 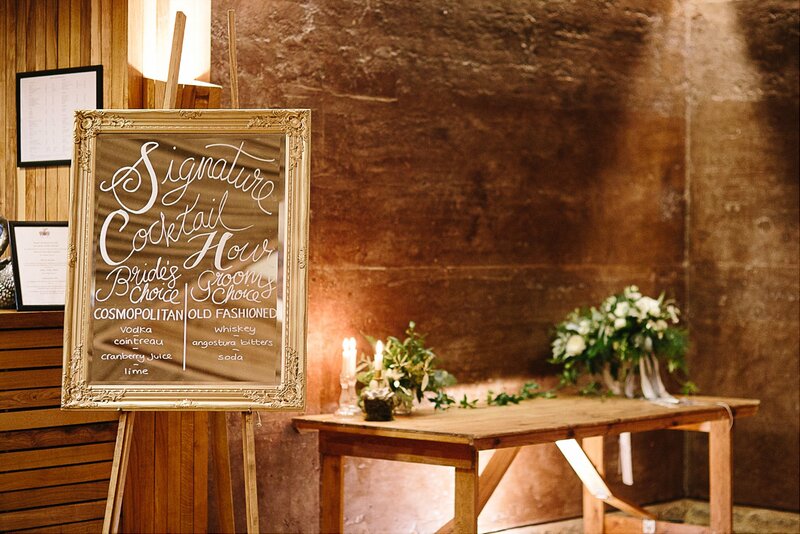 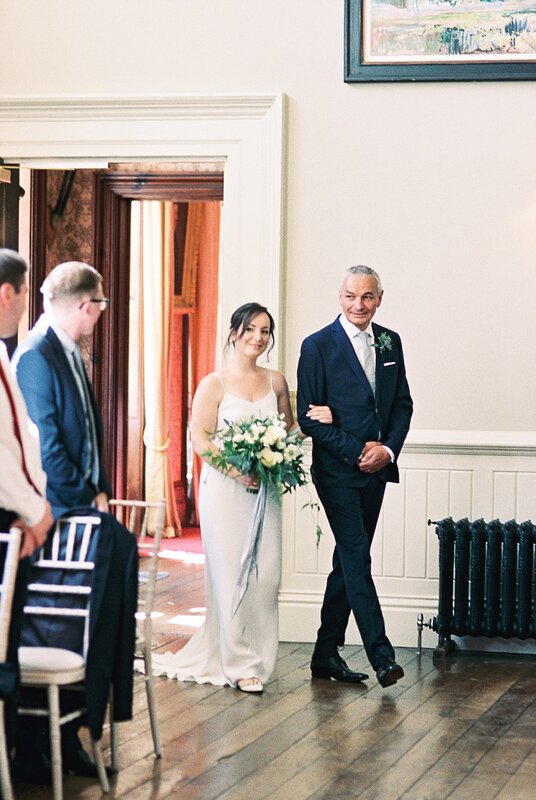 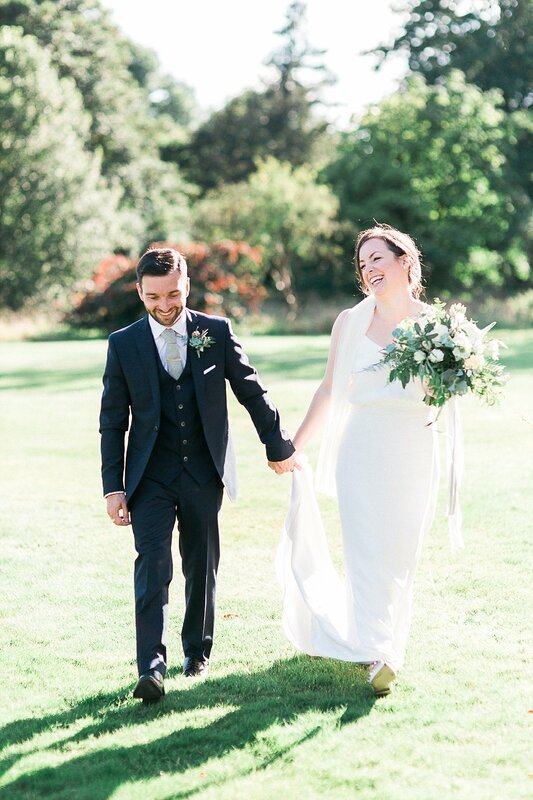 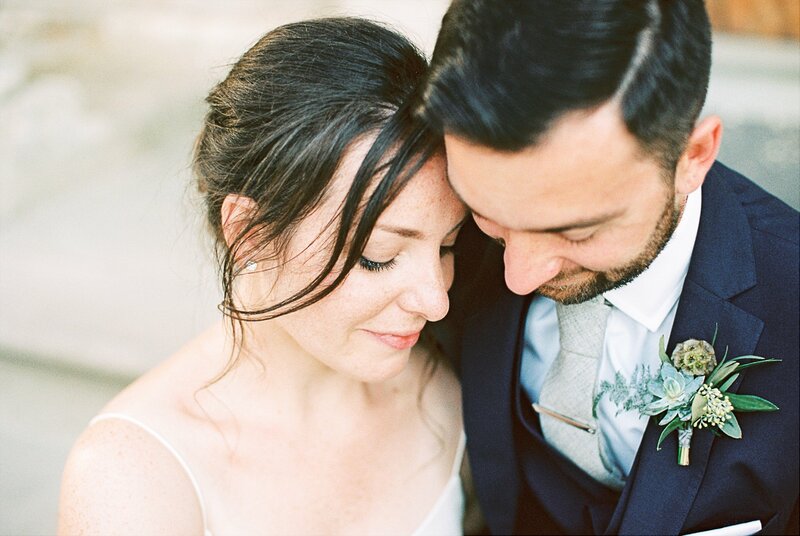 This gorgeous wedding was also featured on one of my favourite wedding blogs, Magnolia Rouge. 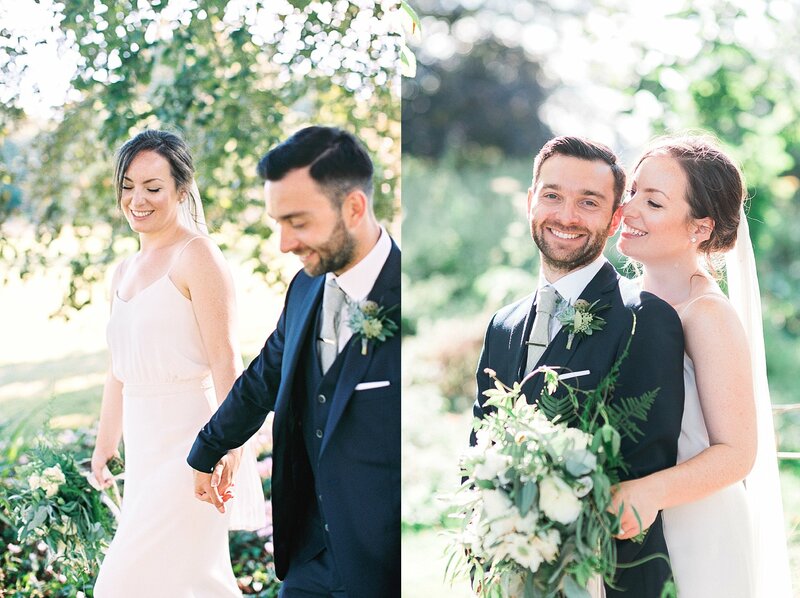 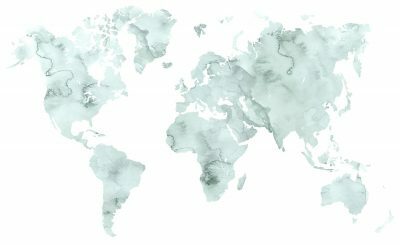 You can see and read more about their love and their wedding plans there too.